We are charging up to bring you Das Hotness and dropping into a hot atmosphere entry with the hot new Metroid trailer. Direct from Nintendo, this trailer has a ton of great gaming action and showcases Samus’ new adventure! 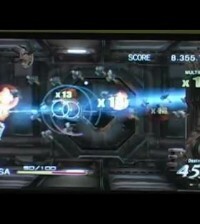 New Core Wii Games Coming Out For 2010? Or Will They?